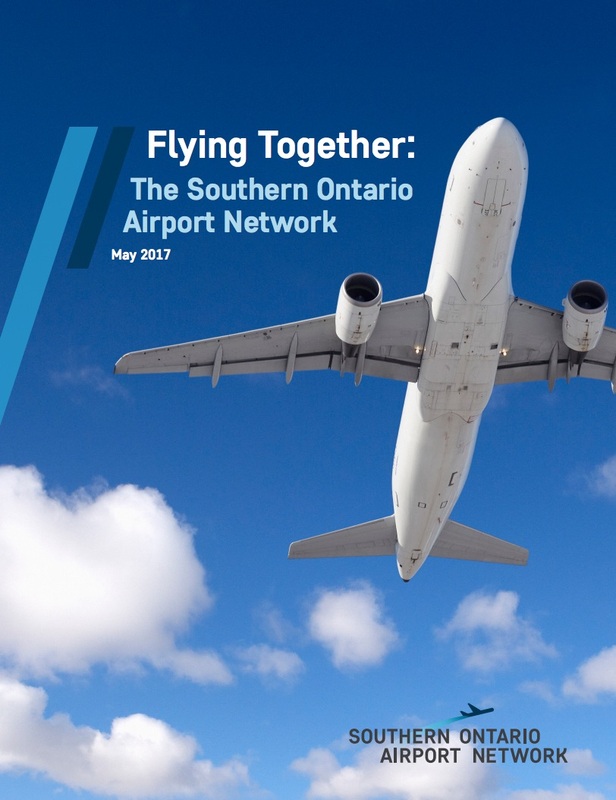 Brought together in 2015 and formalized in 2017, the Southern Ontario Airport Network (SOAN) is a forum for leading commercial airports in the region to work together, support growth and amplify the overall impact of air service. We do this by drawing on lessons from megacities and fast-growing regions around the world to ensure the needs of all aviation stakeholders are met. The network consists of 12 of the most significant commercial airports in the region. The vast majority of Ontario residents – 88 per cent – live in the metropolitan areas that these airports serve. Our members vary greatly in scale and service profile, but each shares the goal of supporting the needs of Southern Ontario communities and helping develop economic opportunities. While each airport will continue to make independent strategic decisions based on local business drivers and community needs, SOAN provides a forum to discuss the opportunities and constraints to air service development in the region.